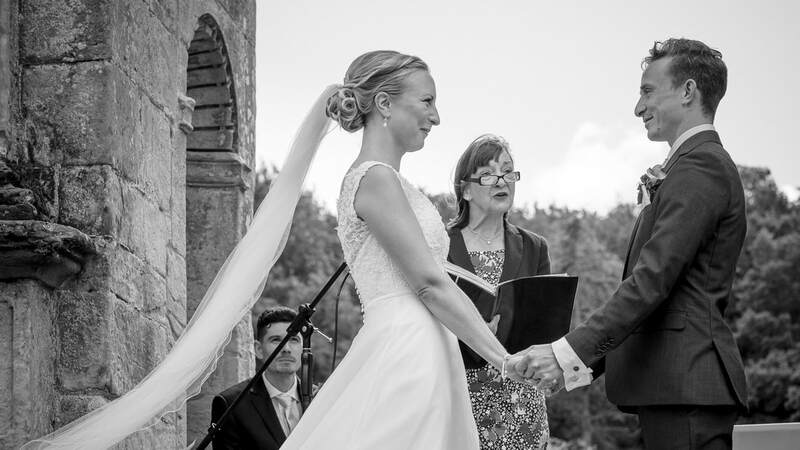 Get married under the historic arches at Slaugham Place. 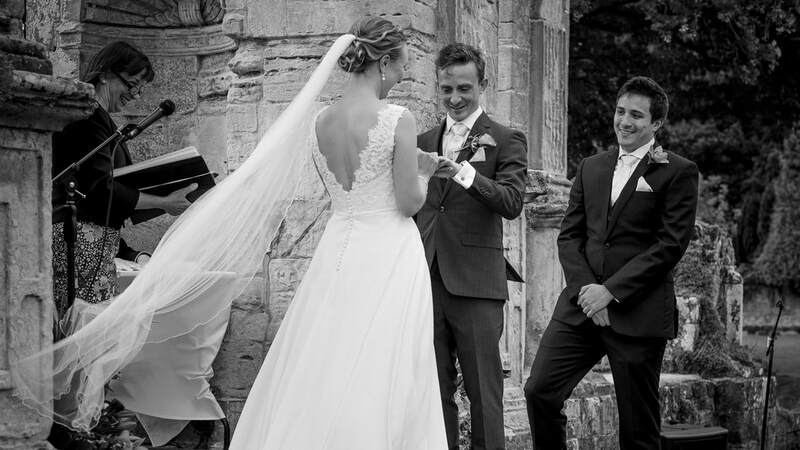 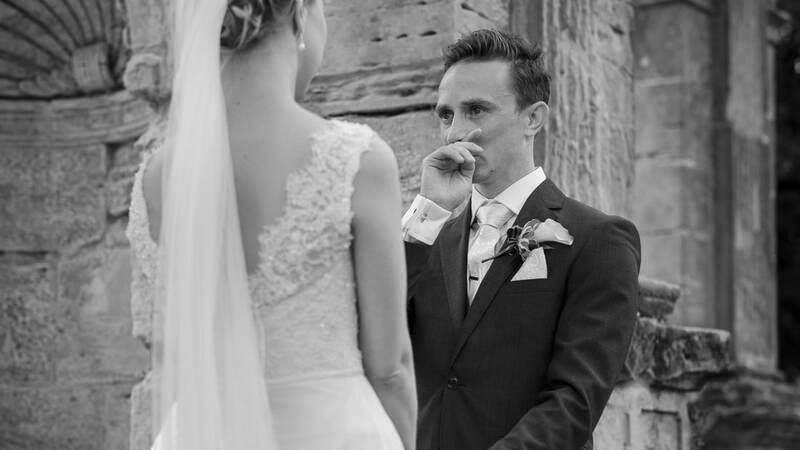 We hold an official wedding license and can offer wedding ceremonies conducted by a local registrar under the beautiful arches of the ruins of the Elizabethan Manor at Slaugham Place. 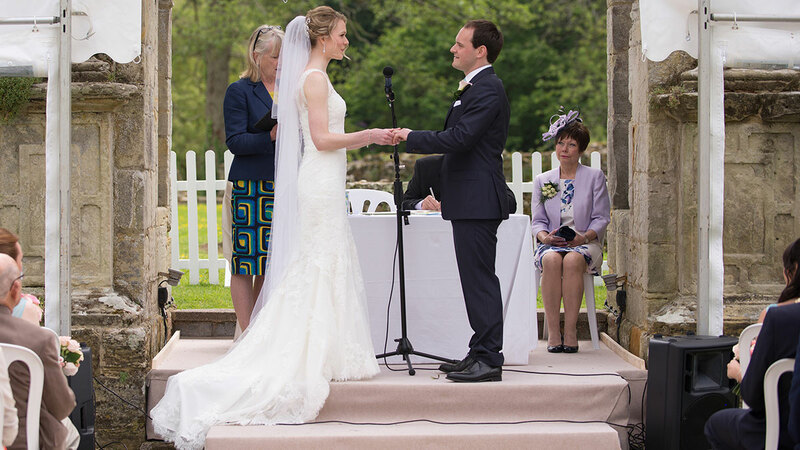 It is a legal requirement that the bridal couple, registrar and legal documents are protected from the rain, so the ceremony always takes place under our carefully designed and purpose built clear roof marquee. 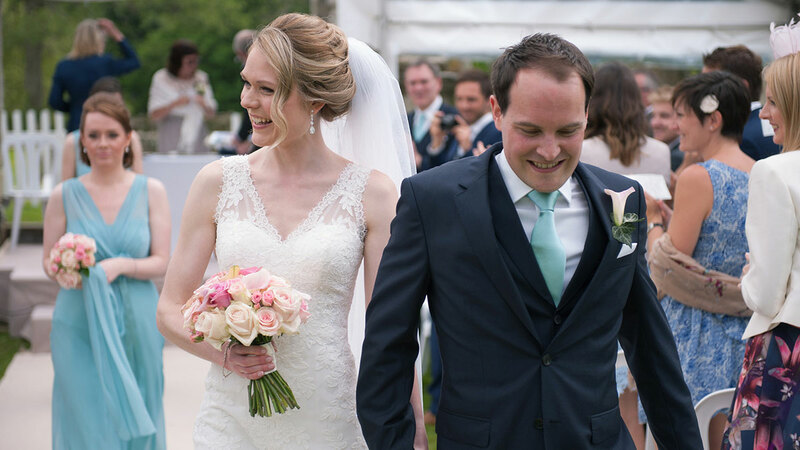 So regardless of the British weather, the ceremony takes place in a dry and comfortable environment in the beautiful garden surroundings outdoors.